Q1. The 1977 ABC TV miniseries Roots, a fictionalized multi-generational story about slaves and slavery in America, was based on what author's book? The answer may surprise you. Q2. The star-filled cast of Roots included the likes of Cicely Tyson, Sandy Duncan, Edward Asner, Louis Gossett Jr., Ben Vereen, Leslie Uggams, Ralph Waite, Robert Reed, Olivia Cole, and newcomer LeVar Burton as Kunta Kinte. Which 3 of these actors won an Emmy Award for their work in Roots? Above, the Roots cast reflects on the ground-breaking original miniseries (with clips) many years later. As Roots began, young African Kunta Kinte (LeVar Burton) was taken prisoner and shipped to America on a slave-trading vessel commanded by Capt. Thomas Davies (Edward Asner). ABC was worried that Roots might flop, so previews focused on the "name" white actors, and veteran white actors such as Ralph Waite (The Waltons), Robert Reed (The Brady Bunch), and others were cast against type as slave traders and owners. Roots went on to become a massive ratings success with white and black seniors and baby boomers, achieving the 2nd most watched series finale in US TV history (at the time). The series inspired two sequels - Roots: The Next Generations (1979) television mini-series, and Roots: The Gift (1988) a television movie. New actor LeVar Burton received an Emmy nomination as Best Actor for his role as a young African taken slave and transported to America. Playing Kunta Kinte in Roots was his first on-screen acting role. LeVar Burton has been a host and Executive Producer of PBS' Reading Rainbow since 1983, and appeared in many other television series and big-screen movies since then, notably the Star Trek: The Next Generation TV series (1987-1994), and 4 Star Trek movies. 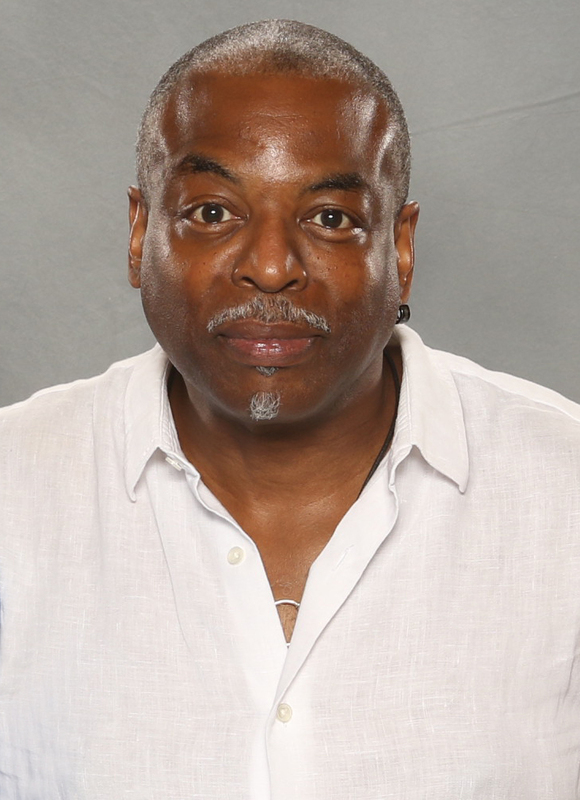 Now in his 50+ years, LeVar Burton can most be seen more recently on the Perception television series (2012-2015). 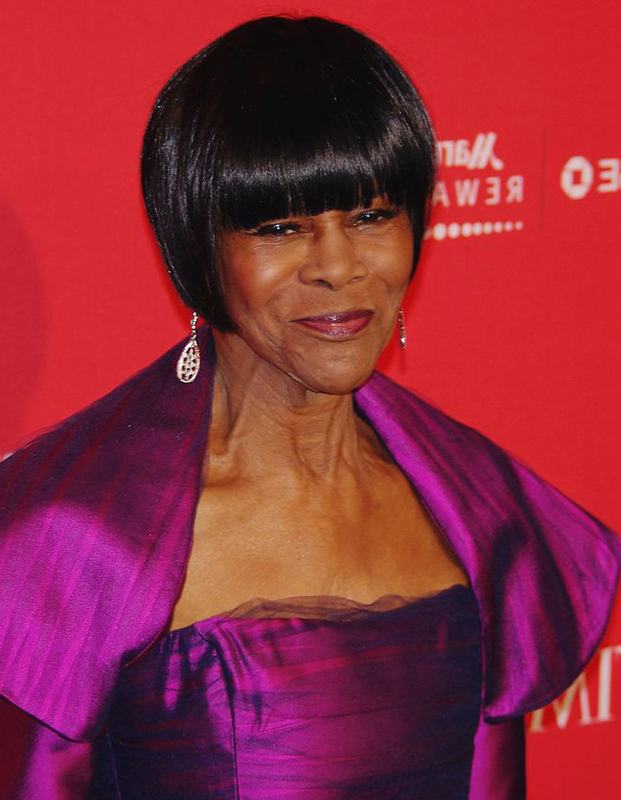 Cicely Tyson was already a respected, 50+ year-old veteran film and stage actress when she was cast as Binta, young Kunta Kinte's African mother in Roots. Tyson was nominated for an Emmy for Best Supporting Actress in a Drama or Comedy Series for her work in Roots; she'd already won a Best Actress Emmy for her role in The Autobiography of Miss Jane Pittman (1974), about a young black slave that lives to be 110 years old. Nonagenarian senior Cicely Tyson can be seen in the acclaimed recent movies The Help (2011) as Constantine Bates, and The Trip to Bountiful (2014), a TV movie in which she played Mrs. Carrie Watts. She was nominated for numerous other Emmy Awards, for guest-starring appearances in other series such as How to Get Away With Murder. A1. Alex Haley's novel Roots: The Saga of an American Family (1976) was primarily the genus for the 1977 Roots television miniseries. However, Harold Courlander was the author of an earlier work titled The African (1967), and after the Roots mini-series aired, Courlander won an out-of-court settlement in a plagiarism suit against Haley, for taking content from The African and using it in Roots. A2. The Roots mini-series received 37 Emmy Award nominations and won 9 Emmy Awards, 3 of which were for acting. 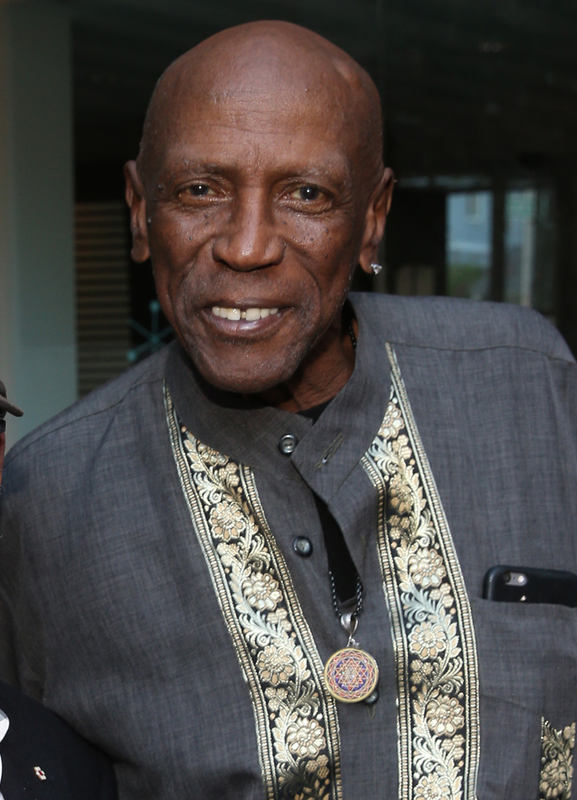 Louis Gossett Jr. won an Emmy for Best Actor in a Drama or Comedy Series, Single Appearance for his role as Fiddler in Roots. Ed Asner and Olivia Cole respectively won Best Supporting Actor/Actress in a Drama or Comedy Series, Single Appearance.